What is the We Are Superman project? The Zen Epic Ten. A ridiculously epic challenge celebrating 10 years of sobriety. 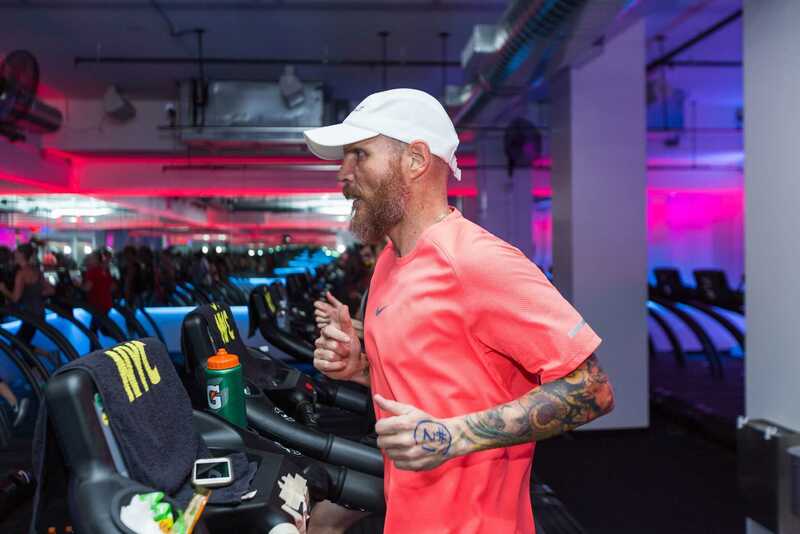 What it’s like running 48 hrs on a treadmill.